The automaker will soon be concentrating solely on trucks, utilities, and commercial vehicles. It’s true. If you’re a loyal Ford customer, your vehicle choices may become extremely limited if you aren’t in the market for a pickup truck, crossover, or SUV; in fact, by 2020 nearly 90% of Ford’s North American lineup will consist of just that. So what does this news mean? By 2022, Ford will have phased out the Fiesta, Focus, Fusion, and Taurus, leaving Mustang as the last car standing. In addition to their current lineup of trucks and utilities, Ford will be concentrating on white space vehicles. What is a “white space” vehicle, you might ask? These are vehicles that combine the best characteristics of cars and utilities, blurring the lines between multiple segments and in turn, making them more difficult to define. Since Ford’s strongest sales come from their trucks, crossovers, and SUVs, it only makes sense that they would pursue this avenue. However, just because their sales figures skew toward the larger vehicles, is Ford really giving consumers what they want (or need)? It is undeniable that a family of five who’s constantly on the go to various activities, sporting events, and weekend getaways would benefit from a larger vehicle. But what if you don’t need all of that excess space? In his story “The Real Reason Ford Is Phasing Out Its Sedans,” Dan Neil of the Wall Street Journal cited a 2017 study performed by the University of Michigan that revealed 68.9% of light-truck owners used their vehicle primarily for transportation, while 65.4% used theirs for commuting.1 Does it really make sense to drive larger vehicles with lesser fuel economy if you don’t have to? Ford seems to think so. Industry analysts believe Ford’s strategy of focusing on larger vehicles that manage lesser fuel economy could be a detriment to the auto manufacturer if (and when) gas prices begin to increase; not to mention the impact on their customers’ pocket books. Additionally, in an already over-saturated automotive category, what will set these new Ford vehicles apart from the competition? After all, if a car shopper is searching for a crossover or SUV, the CR-V, Pilot, and HR-V are all priced below their Ford counterparts—Escape, Explorer, and Edge, respectively—while also providing better fuel economy. Just as Ford has begun its withdrawal from the sedan and small car segments, General Motors announced this November they will also be ending production on six sedans by the end of 2019.2 Due to slumping sales and changing consumer behaviors, GM announced substantial layoffs and the closure of five North American facilities as they shift their focus to crossovers, SUVs, hatchbacks, and trucks. These significant cutbacks will mean the end of the road for six GM sedans, including the Buick LaCrosse, Cadillac CT6, Cadillac XTS, Chevrolet Cruze, Chevrolet Impala, and Chevrolet Volt. While Ford and GM are scaling back (or halting) production on many of their cars, Honda is making history with eco-friendly models like Insight and the ground-breaking Clarity lineup which features a fully electric model, a plug-in hybrid, and a hydrogen-powered sedan. The legendary Accord was named 2018 North American Car of the Year and continues to evolve with its newest hybrid installment. And speaking of award-winning nameplates, the Civic lineup will continue to offer a car for every driving style, from traditional models like the Civic Sedan and Civic Hatchback to sport-centered options like Civic Si and Civic Type R. Click on a vehicle below to learn more now! 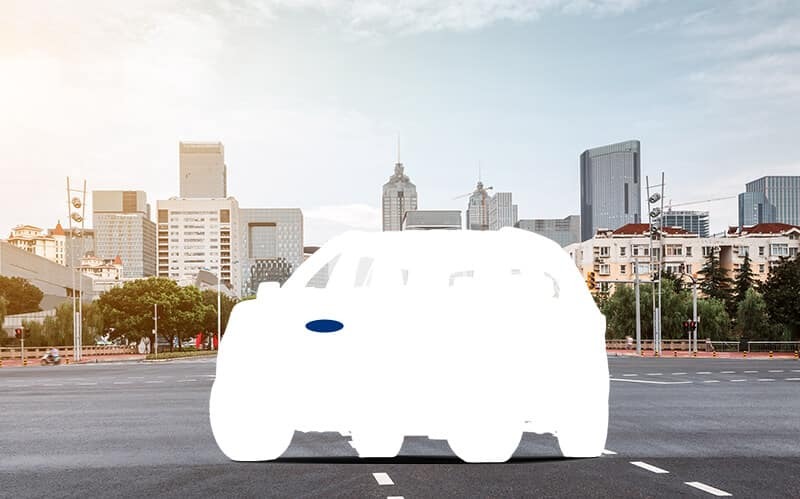 As Ford’s vehicles make the transition to larger utilities that consume more fuel, Honda has moved in the opposite direction with a vision for clearer skies, cleaner air, and a zero-emissions future. Which then begs the question: Why buy a car from a truck company? Central Michigan shoppers can be confident that Honda cars will not only remain in production, but they will also continue to offer some of the most efficient vehicles on the road today. Stop into any Mid-Michigan Honda Dealers location to find the Honda car for you. Wall Street Journal, 2018. Visit https://www.wsj.com/articles/the-real-reason-ford-is-phasing-out-its-sedans-1525369304 for more information. CNN.com, 2018. Visit https://www.cnn.com/2018/11/26/business/gm-cars-dropping-production/index.html for more information.